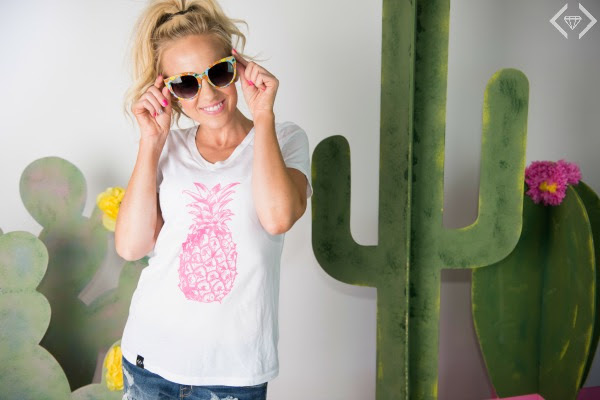 For Fashion Friday this week, with the unofficial start of Summer being celebrated, Cents of Style has put together a collection of our very favorite tropical finds. You know, everything you will need for that amazing vacation...or just to feel like you are going on a Tropical vacation while you spend a day with the kiddos at the pool. 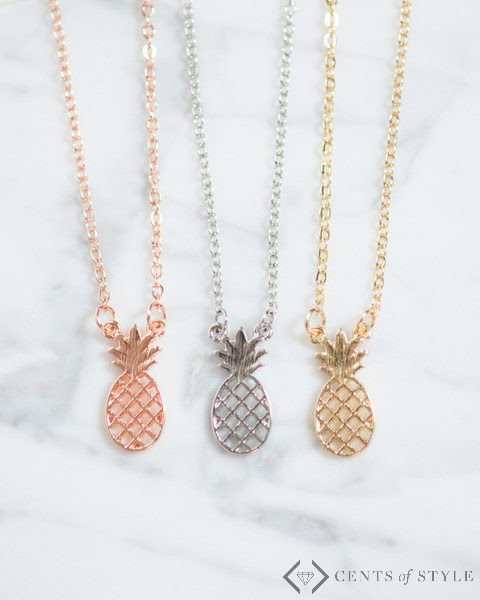 Fashion Friday - 5/27/16 - Tropical Collection for 50% Off + FREE SHIPPING w/code TROPICS. 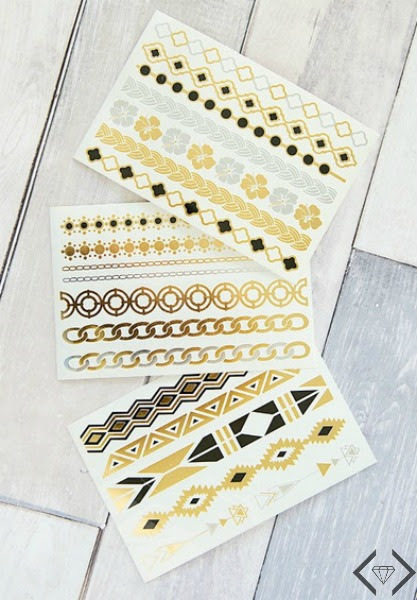 Additionally, they will be adding a FREE sheet of metallic tattoos to every order from the Fashion Friday collection this weekend. This won't be offered at checkout, it will just be added as a gift for every order. The FREE sheet will be one of the three pictured below.